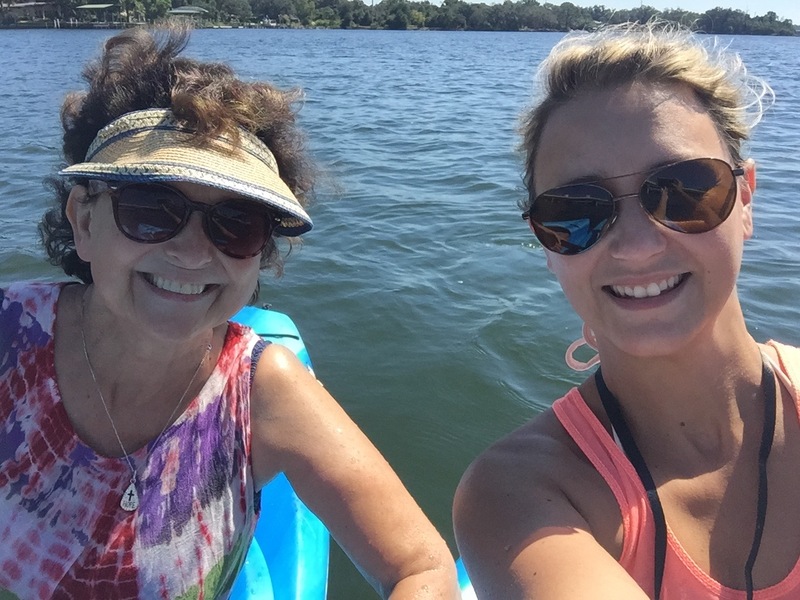 Lisa our daughter is living in Pensacola, Florida with her husband Hale, so it was an easy decision to come and stay with them for a few months this winter 🙂 Mike can fly in and out of here easily and I get time to be with Lisa. It’s October and its still in the 80’s! We are extending our summer which is nice since we were in Paraguay for all of June and it was their winter. 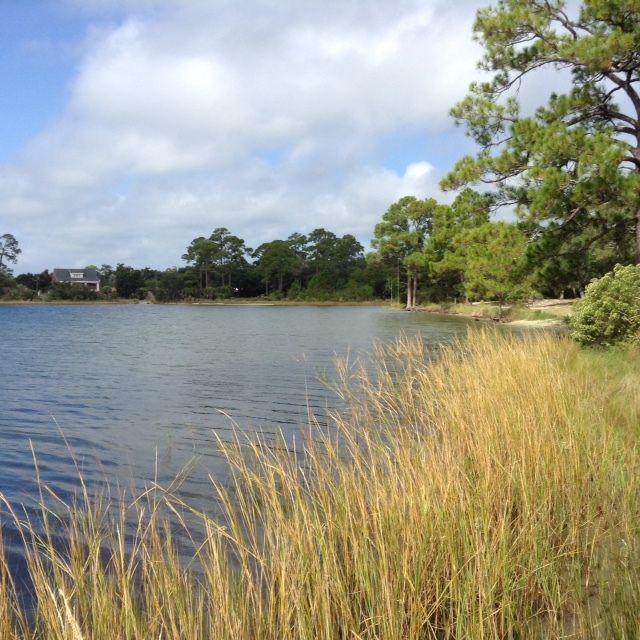 The house is half a block from a salt water bayou and there are little sandy spaces between the reeds where you can wade in and swim, I love to swim. Winding along the shore line is a lovely walkway that makes a 3 mile round trip. 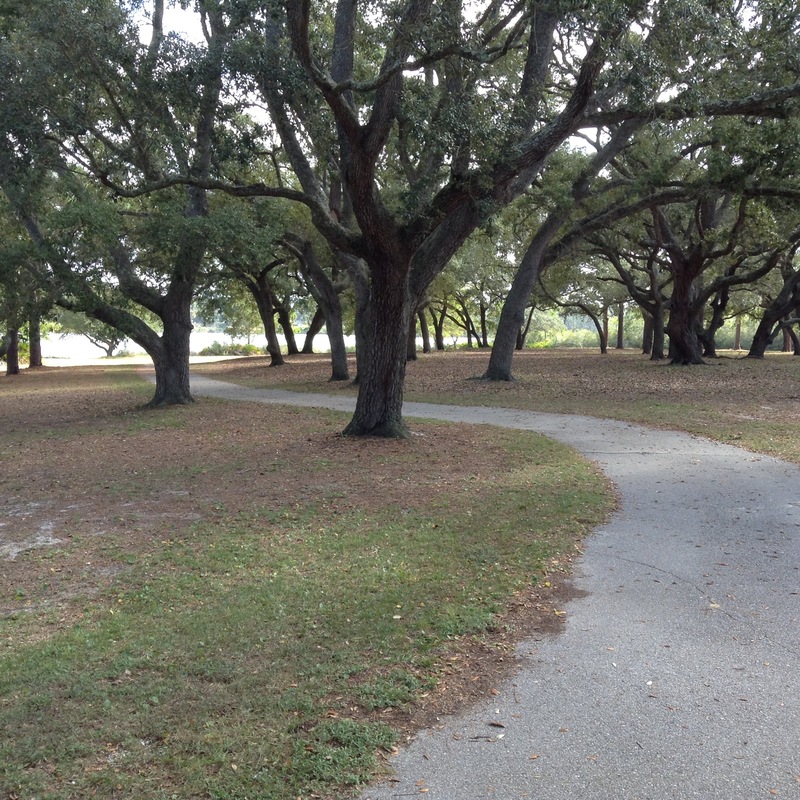 I walk for an hour every morning and then take a dip in the bayou, so refreshing, I love it! 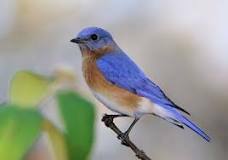 Some birds I’ve seen on my walks are the Eastern Bluebird – the first I’ve ever seen. Such a pretty bird! 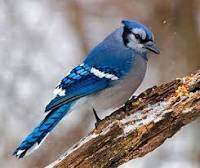 A Blue Jay – a little different from the Stellar Jay that has a black head and common in B.C. 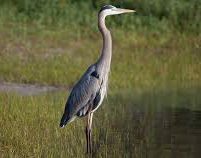 Herons and Egrets are a common sight in the bayou – since Herons can be white as well, you know if it’s an Egret by its black legs. 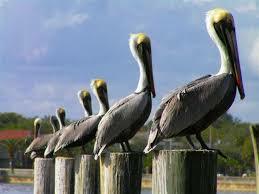 And there are lots of Pelicans everywhere! 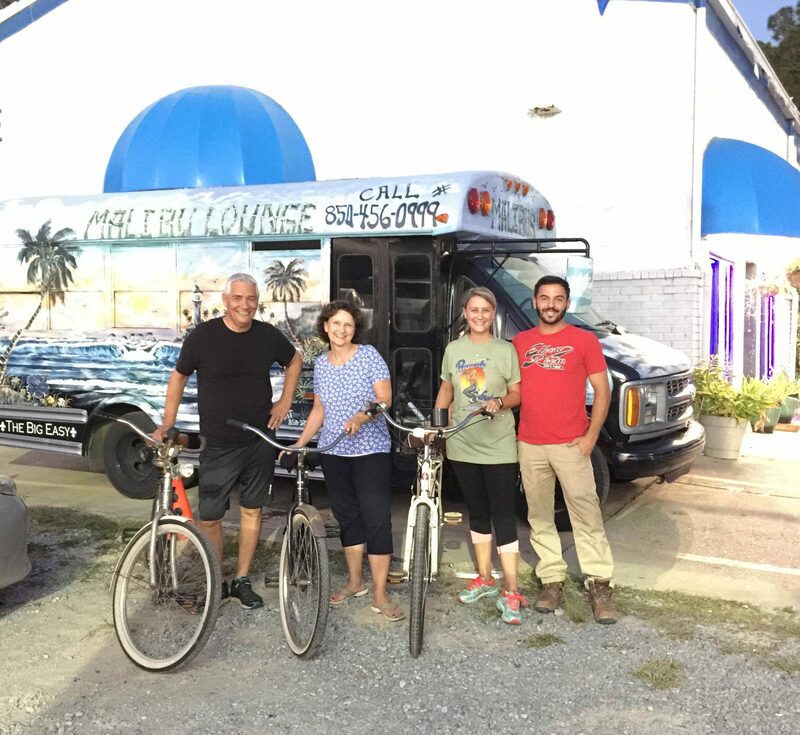 Taco Tuesday at the Malibu Lounge where the tacos are only $1. No hills and balmy evenings make biking very enjoyable. We went to the Seafood festival but didn’t try the Dolphin 😦 who wants to eat a beautiful Dolphin? But then there is alligator which tastes exactly like chicken! Next we were off to the beach. 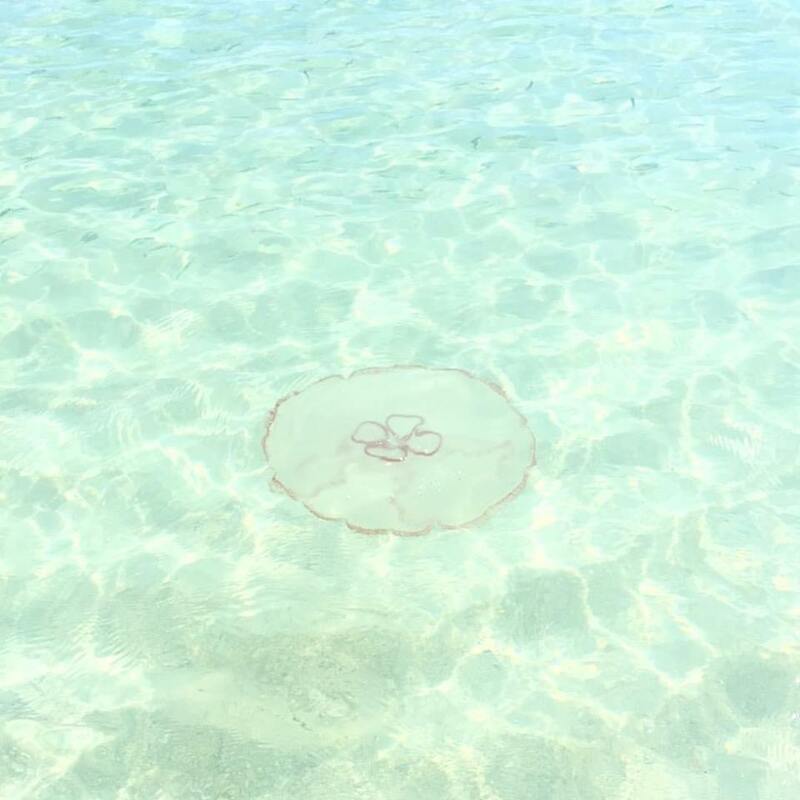 Chairs, towels, water, sunscreen, perfect day and jellyfish! Huge jellyfish – everywhere! Apparently their sting isn’t as bad as the smaller ones, but I didn’t test it, will have to sit this one out. It’s the tentacles that are around the edge of the jellyfish that have the sting – Hale flipped this one over on his hand – for a second! Sunday we went to Lisa and Hale’s church. 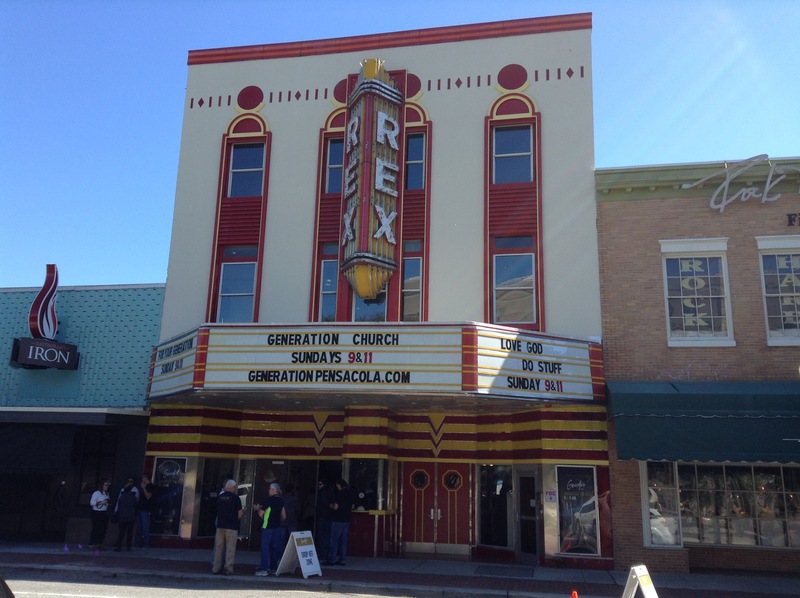 It is in an old theatre, a historical building that they have restored, a beautiful mix of exposed old brick and new industrial style. The music pastor is Bryan Ost, the grandson of Danny Ost, a missionary who started the ‘Centro de Fe’ churches in many cities in Mexico. We visited his church in Monterey one time. Bryan’s parents moved to France where he grew up, married a French girl then moved back to the States settling here in Pensacola to be with his uncle in this church. Small world. Two years ago here in Pensacola Mike went to the mall to buy a shirt for Lisa’s wedding. He struck up a conversation with John who is now a consultant in the oil industry but at that time was a sales clerk. They kept in touch and he and his wife invited us to their home for dinner last Thursday. 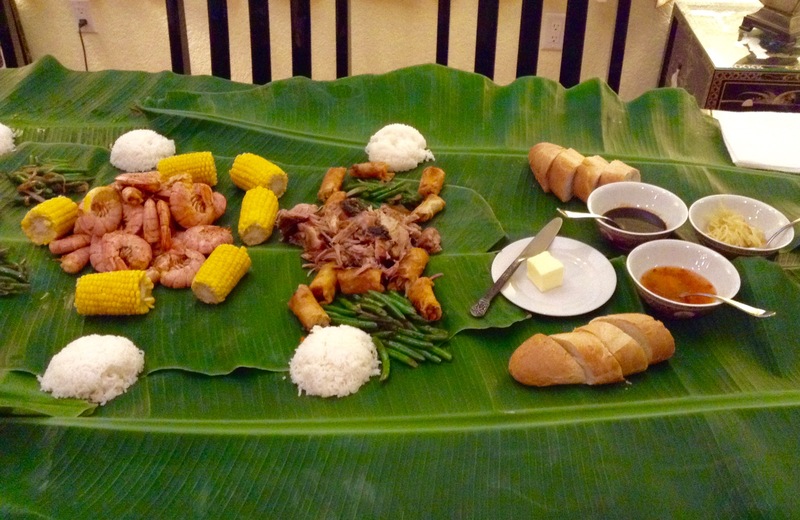 We had Boodle Fight – a Filipino meal set on banana leaves and eaten with your fingers. Rice, shrimp, pork, corn, green beans, egg rolls and a variety of sauces. What a beautiful spread. After we were done, they just rolled up the leaves and put them in the garbage, the original disposable plates! 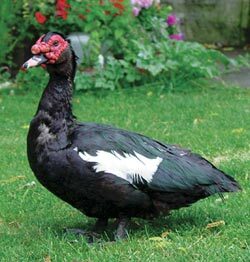 Saw some Muscovy ducks, I’d never seen a duck like this before, some say it’s more like a goose. 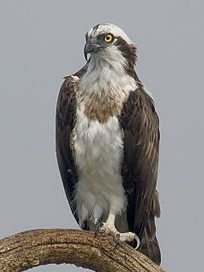 An interesting bird that is native to South America but is now in Florida and a couple of other States as well. They eat millions of insects, their breast meat tastes like steak – it’s 98% fat free, and their eggs are delicious, so they say. Makes a good pet too, it’s friendly and doesn’t quack! We saw pelicans and osprey and a dolphin breaching, right in the bayou! 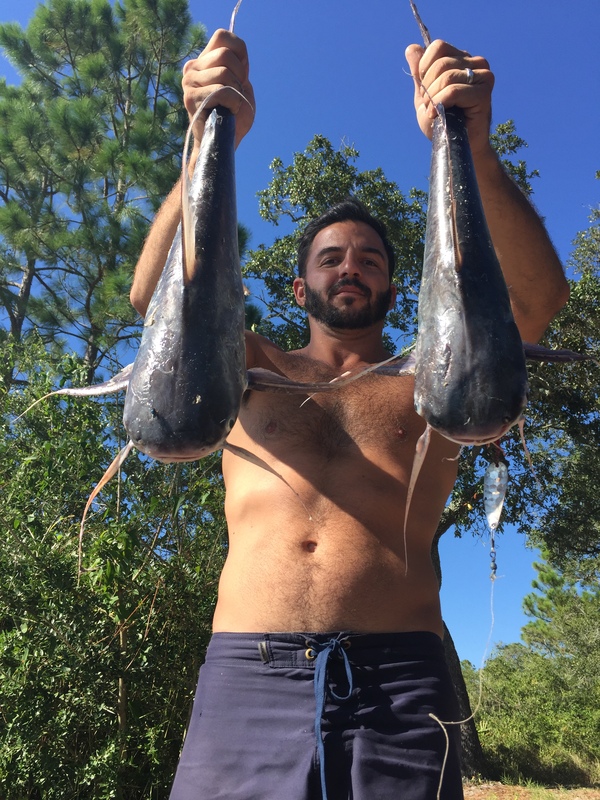 Hale caught two sale catfish – a good day. 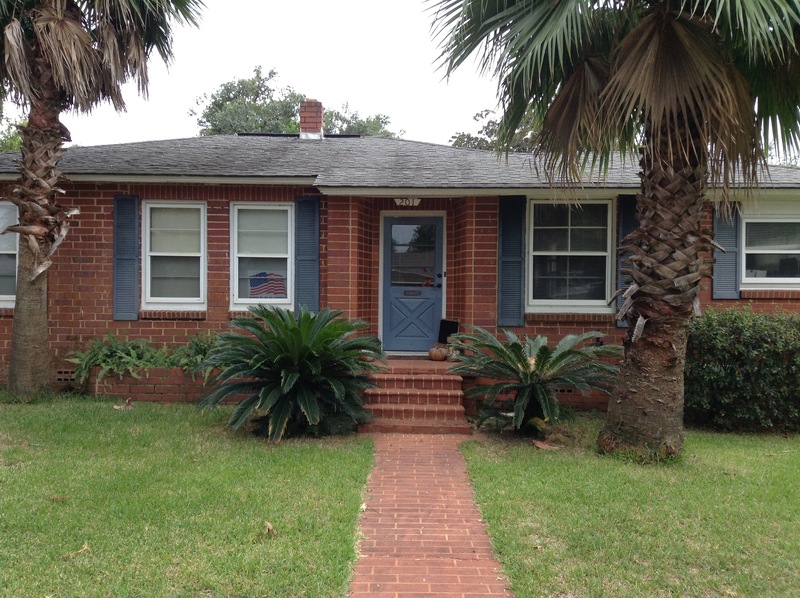 Lisa and Hale’s house is at Navy Point, close to the Navy academy where the Blue Angels are based. 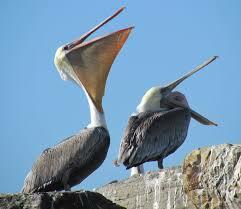 We see them fly around every day and faintly hear the bugle and national anthem at 8:00am&pm. 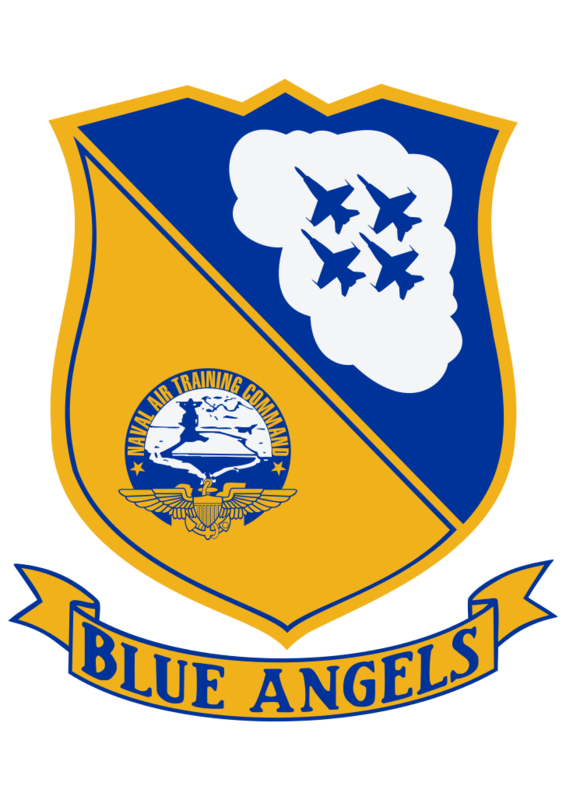 The Blue Angels are a demonstration squadron that puts on aerobatics shows throughout the U.S. from March to November. Today they were extra loud and I went down by the water to see why – found out they were practicing for a show this weekend. Climbing, plunging, spinning around, in formation and then breaking up, with smoke and then no smoke. They would swoop down and fly close to the water over the bayou – the feeling I had was that it would be impossible to hide from them if they were coming after you! It was a scary feeling when coupled with the thunderous noise they made – they are LOUD! The planes are blue and gold F/A-18 Hornets and get up to 700 mph, just under Mach 1 – whatever that means, so the internet says. Part of their show they come within 18 inches of each other! What a spectacular sight! So for about 20 minutes it was my very own private airshow right in the middle of the day. Pensacola Beach and Perdido Beach, beautiful white sand beaches that stretch for miles. It has been so wonderful to have you in our home! I can’t even think about when you leave. 😦 The time is passing all too quickly!! Love this, and love you! Wow sounds like a terrific visit with Lisa & Hale as well as discovering many wonderful sites, food and sounds from the jets! Good morning, Jackie. I love reading your posts and this one makes me want to come and stay with you. You and all your family are so blessed. Regards to Pastor Mike. Thanks for reading my blogs Connie! – will pass along the greetings. Spring would be good too – it’s so hot in the summer! It’s perfect right now. We should rent a place on the beach and the whole family come!